Video game addiction is a mental health illness, the World Health Organisation (WHO) has claimed after 10 years of research. The illness, known as “gaming disorder”, is yet to be officially defined, but is referred to as when gaming takes precedence over other life interests. Vladimir Poznyak, a member of WHO’s Department of Mental Health and Substance Abuse, said: “Health professionals need to recognise that gaming disorder may have serious health consequences. The latest figures, published by the University of Oxford, suggest that around two to three per cent of the population experiences symptoms of “gaming disorder”. 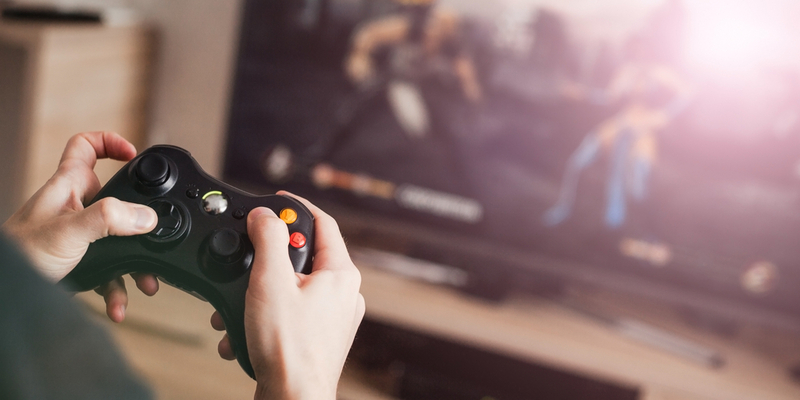 Oxford researcher Dr Andrew Przybylski said: “To our knowledge, these are the first findings from a large-scale project to produce robust evidence on the potential new problem of ‘internet gaming disorder.